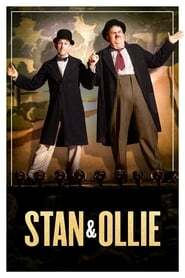 With their golden era long behind them, comedy duo Stan Laurel and Oliver Hardy embark on a variety hall tour of Britain and Ireland. Despite the pressures of.. Blast off to adventure in this animated feature where our favorite space-age family, The Jetsons, meet the superstars of WWE! When George unearths WWE’s Big S..